Treat yourself to an idyllic shadow more around the house and garden and rely on the variety at Casa Padrino. 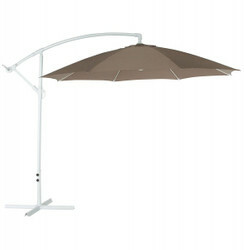 An attractive parasol enhances any outdoor area visually appealing and of course practically on. 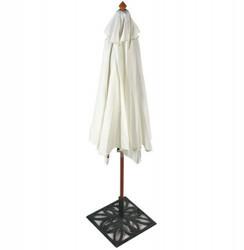 Whether on the balcony or the terrace, in the garden or on the plot, parasols protect against the glaring sunshine and provide pleasant shade on hot summer days. In addition, they serve as optical added value and contribute to a cozy atmosphere. 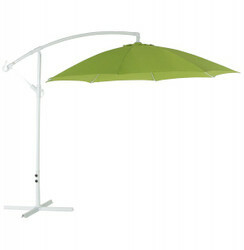 Basically, in every outdoor area a suitable parasol.